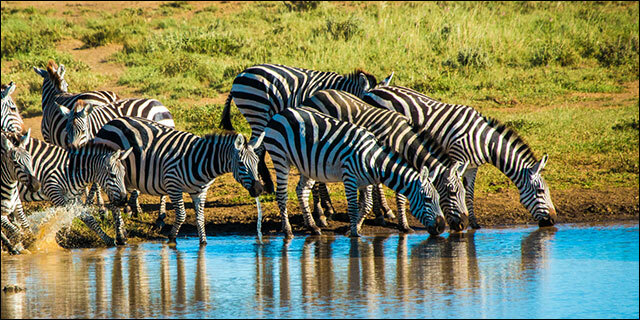 Amboseli National Park is a 10,000 acre oasis that lies at the foot of Mount Kilimanjaro, Africa's highest peak and the largest free-standing mountain on earth. 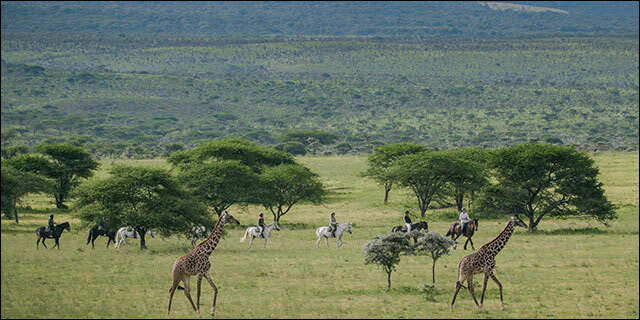 Although the Park itself is relatively small, it is connected by wildlife conservancies to the much larger Tsavo and Chyulu Hills National Parks, creating a 2 million acre sanctuary for wildlife that spans the Kenya / Tanzania border. Fed via underground aquifers from Kilimanjaro's ice cap, Ambosli's freshwater springs represent the only source of water in an otherwise vast semi-desert, attracting and sustaining large volumes of wildlife and an impressive array of birdlife. 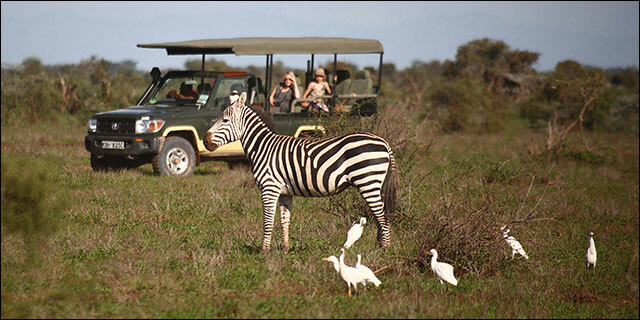 Amboseli and its surrounding conservancies are home to the "Big Five", and a wide range of other savanna species. 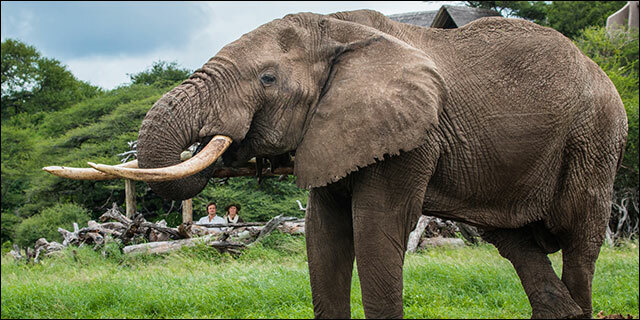 It is perhaps most renowned for offering some of the best elephant viewing in Africa, with lion and cheetah being other wildlife highlights. 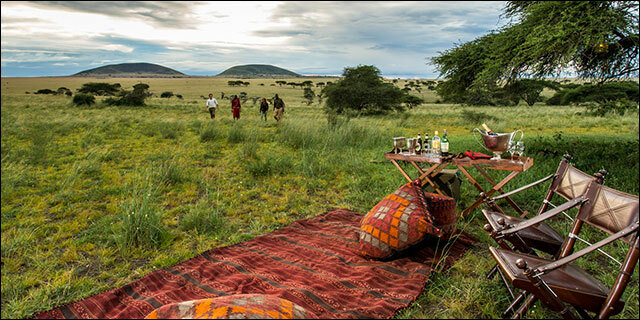 The close proximity of traditional Maasai villages provides visitors with interesting and authentic cultural interaction opportunities. And for those fortunate enough to see Mount Kilimanjaro without her cloud mantle, it is one of Africa's most breath-taking sights, not soon to be forgotten.